Lovers of honey mustard flavors now have a delicious low carb option. 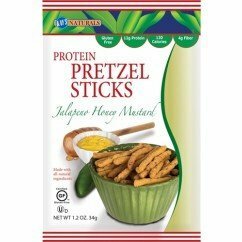 Kays Naturals low-carb Honey Mustard Jalapeno Pretzel Sticks are delicious, crunchy, spicy snacks. 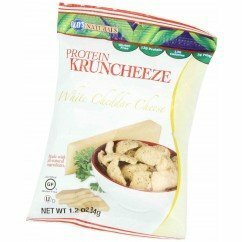 Perfect for those who crave savory nibbles with a light kick…enjoy the taste without the guilt. 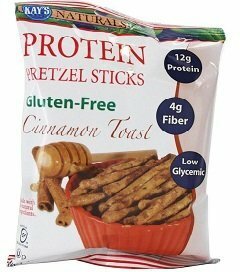 Kays Naturals provides high protein and awesome snacks that range from very sweet to salty and spicy. 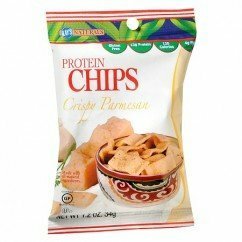 These Minnesota made snacks are a tasty alternative to high carb crackers and chips. 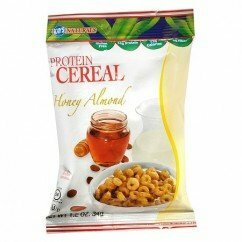 Nutritious, high in protein, and delicious, you won’t be disappointed with these high quality products!